This is the latest and greatest version (4) of Ashampoo Slideshow Studio HD, just released on 11th July, and Ashampoo has kindly donated 10 licenses for us to give away to 10 lucky winners. I am the go to guy in our family for slideshows – vacations, birthdays, anniversaries, weddings, graduations – you name it and I’ve covered it. 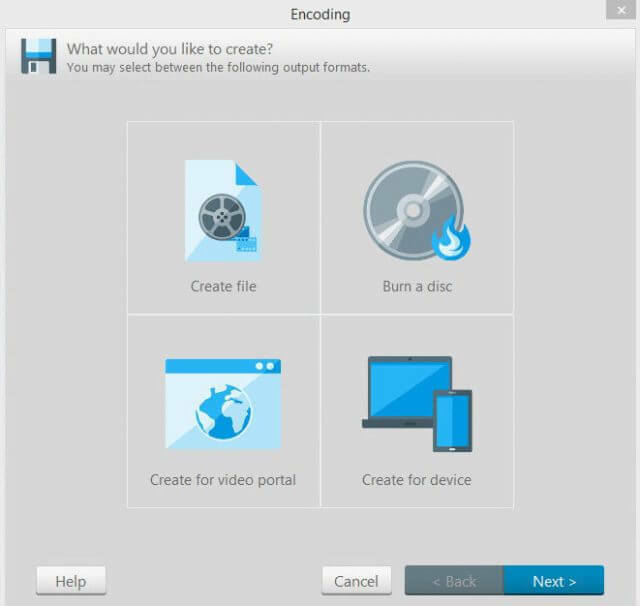 I also burn slideshows to disc as yet another method for backing up and preserving memories as well as an entertaining way to share with family and friends. I reckon I must have created at least 100 slideshows over the years. 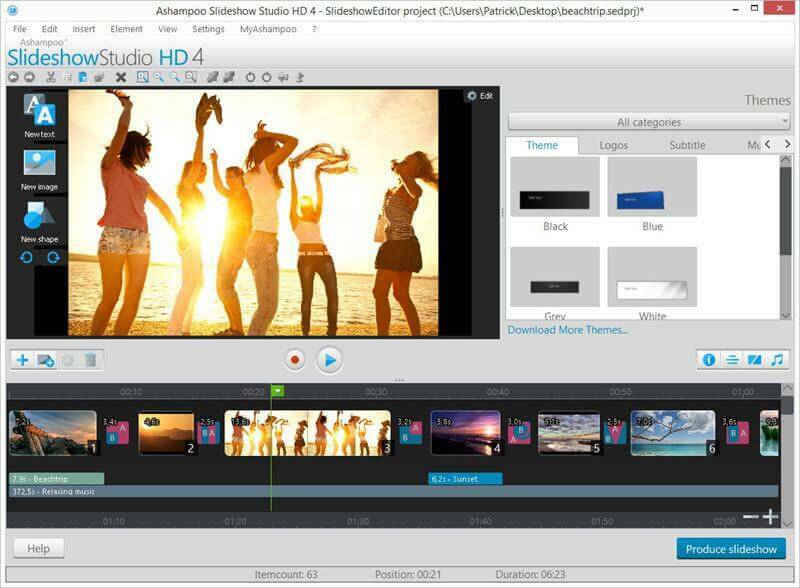 I’ve tried just about every slideshow creator available and, trust me, Ashampoo Slideshow Studio HD is thee very best. Every feature one could possibly need and all presented in Ashampoo’s usual user friendly and intuitive fashion. The best slideshow creation software just got even better! I wouldn’t be without my Ashampoo Slideshow Studio HD software and now you have a chance to own the latest version absolutely free (normally $40.00us). We’d appreciate it if you’d take a moment and submit a comment telling us why you’d like to win Ashampoo Slideshow Studio HD 4. However, submitting a comment is not required to enter this contest and will have no bearing on your chances. Winner(s) must claim their license within 5 days. After the five (5) day period, unclaimed prizes will be distributed at the sole discretion of DCT. Now, this is something I’d like to have. I bought SS2 several years ago and have been very happy with it. It looks like SS4 is even more capable. Thanks for the opportunity! This looks great. I use Pinnacle for slide shows, but this looks awesome. This would really help make a sweet slide presentation of our last trip! Send it on pls -shortened msg cause I’m also an old geezer & who knows how long I’ll last. Thank you for the review of this software; sounds like just what I need! I am currently sorting through years of photos so my family has access to them and enjoy them!